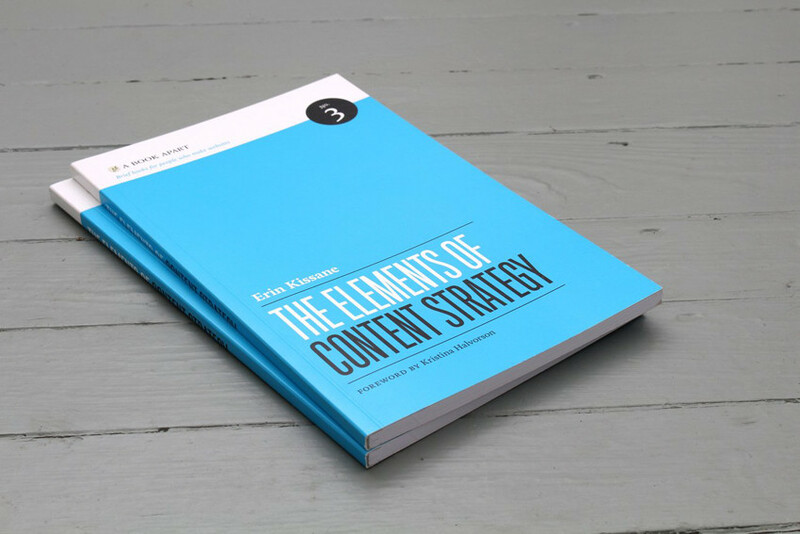 Erin Kissane is a magical writer and veteran content strategist, and her neat little book provides the ‘how’ to Kristina Halvorson’s ‘why.’ This brief, brilliant treatise is the guidebook the industry has clamored for. 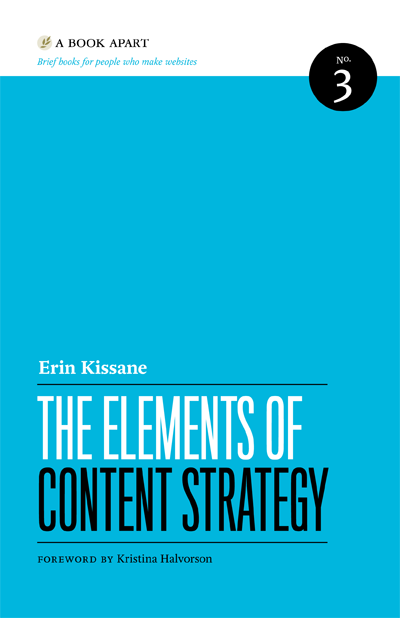 Erin Kissane wrote a book about content strategy and you’re reading quotes on the website to decide if you should buy it? It’s insightful, funny, and certainly well-written. But you don’t need me to tell you that.